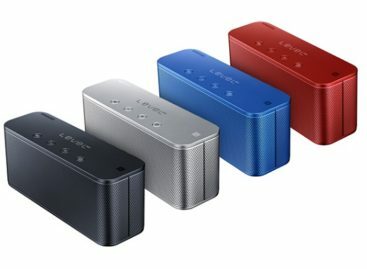 While most people are still fixated on the fact that Haier is greatly associated to microwave ovens, dishwashers and refrigerators, the brand has already stretched out to include portable MP3 players on their products list. Haier’s Ibiza is the company’s first portable media player. Unlike other players that require connection to PCs to upload music, Haier enables users to download and stream songs from the Rhapsody music service wirelessly. Streaming AOL videos over Wi-Fi and surfing the Net is also applicable. 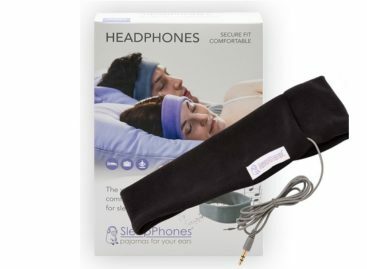 It comes with a 30GB hard drive, Bluetooth connectivity, an integrated FM radio and wireless podcast downloads. 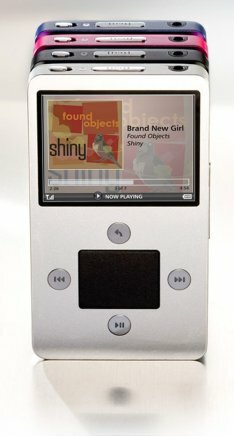 The 30GB player weighs 4.9 ounces, same weight as that of the 80GB iPod Classic. One can choose a number of color options to match their identity: Silver Moon, White Sand, Volcanic Black, Ocean Blue and Flamingo Pink.